He easy widit, got a nice flow and knows how to low key rap and sing about relationships in most of his songs. The music production on most of his tracks, make him stand out and how he is not afraid of experimenting with different sounds. His track ‘Exchange’ is a killer! 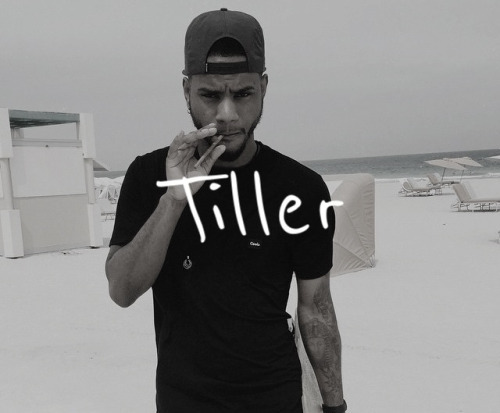 Bryson Tiller definitely knows how to connect with his fans and how to keep us expecting more from him, musically.